Using VR glasses or headset, we can enjoy the virtual world with ease, so it’s time to create your own virtual reality world with Vuze 3D 360-degree VR camera. Sound cool? Let’s keep checking. The Vuze Camera is an innovative and advanced 3D VR video camera that measures 12 x 12 x 3cm. As shown in the images, the video camera shows off a unique disc-shaped appearance, and potable design allows you to take it anywhere you go, while multiple optional colors ensure it to match with different senses of style. 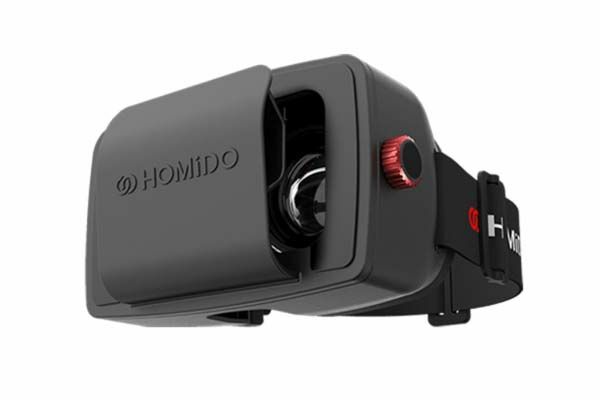 Compared with those spherical cameras with dual lenses, the VR video camera features more powerful performance with its 8 Full HD lenses, and each one has a 180 x 120 field of view in order to capture awesome 360-degree videos. 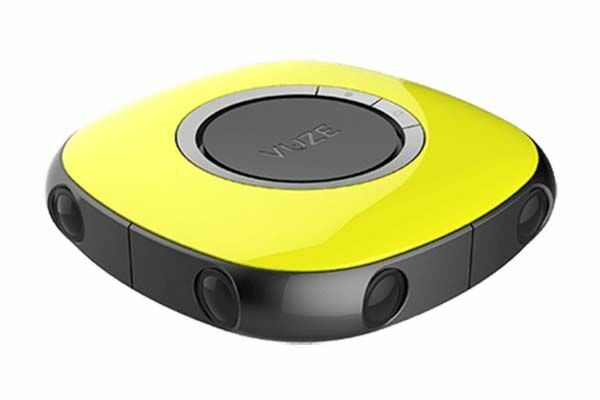 Furthermore, the Vuze camera supports 4K video recording at 30 fps, and built-in WiFi connectivity allows it to wirelessly connect with your smartphone, so you can use your iOS or Android device to remote control your Vuze camera. In addition, using included Vuze Studio, you can edit your VR videos, and an included VR headset lets you enjoy your own virtual reality world at any time. 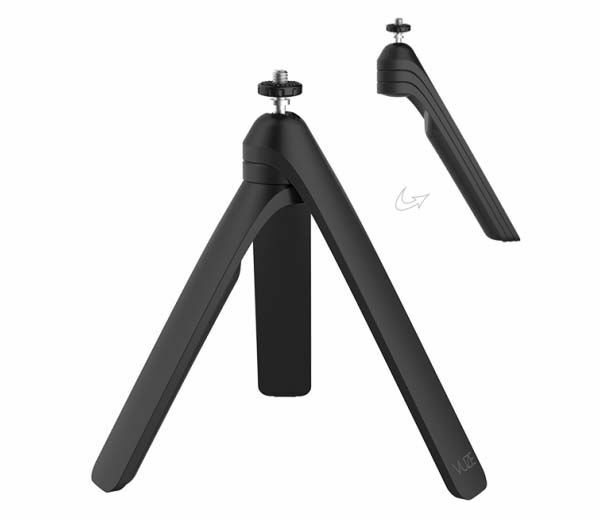 The Vuze 3D VR video camera with VR headset and mini tripod is priced at $799 USD. If you’re interested, jump to Vuze official site for its more details. BTW, also don’t miss 360fly spherical action camera and more related cool stuff by following tags.